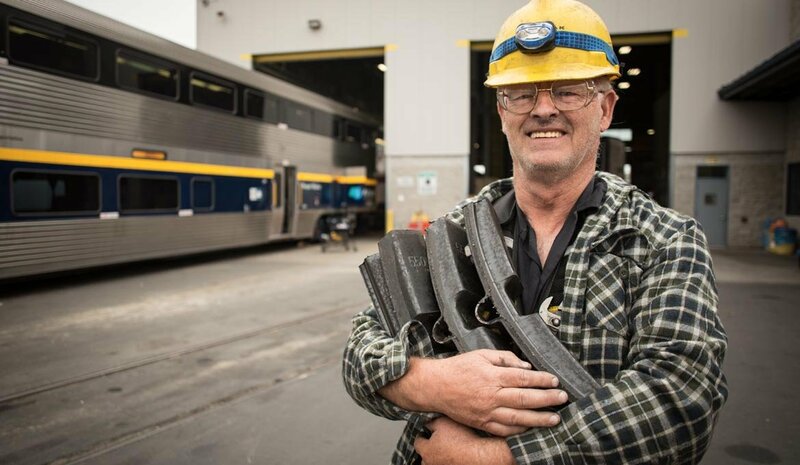 In 2018, the Capitol Corridor Joint Powers Authority (CCJPA) received $93 million through the enactment of the Road Repair and Accountability Act, also known as Senate Bill 1 or SB 1. 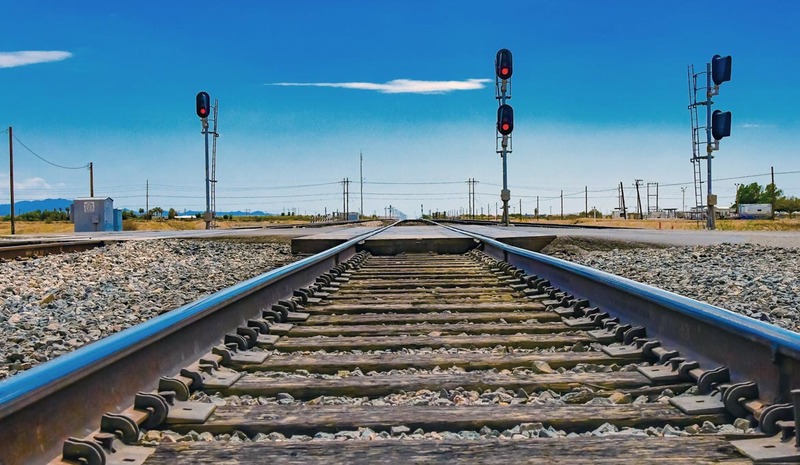 Using these funds, the CCJPA has begun to advance several projects and initiatives that will improve the safety and reliability of trains, as well as advance near-term projects that expand and enhance service between San Jose and Roseville. Going forward with this new source of state transportation funds, the CCJPA will receive $5 million annually, and every two years, the CCJPA will be eligible to compete for awards of up to $250 million. Here’s how SB 1 funds help the Capitol Corridor. Click on the list below to learn more. Here’s how SB 1 funds help the Capitol Corridor. Learn more about each project here and view an interactive map on your desktop computer. 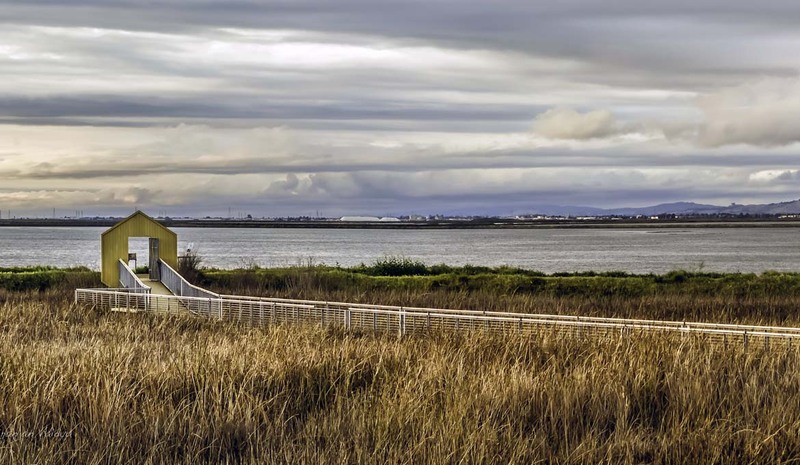 Evaluates sea level rise adaptation alternatives for railroad tracks in the Alviso wetland in order to improve resiliency of railroad infrastructure, enhance species and habitat restoration, and ensure that such infrastructure can support plans for increased train capacity between Oakland and the South Bay. 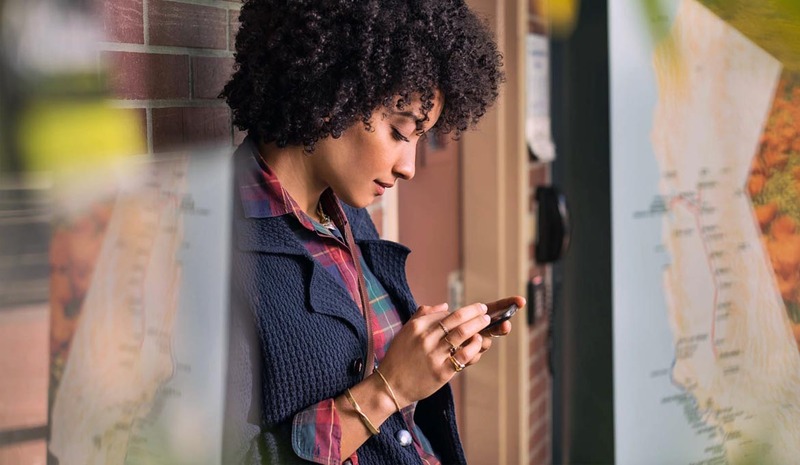 Invests in statewide trip planning and fare integration among multiple agencies using modern software platforms to enhance connectivity, efficiency, and ridership across California. Reroutes trains between Oakland and Newark to connect with a new intermodal station that links to the Dumbarton transit service. 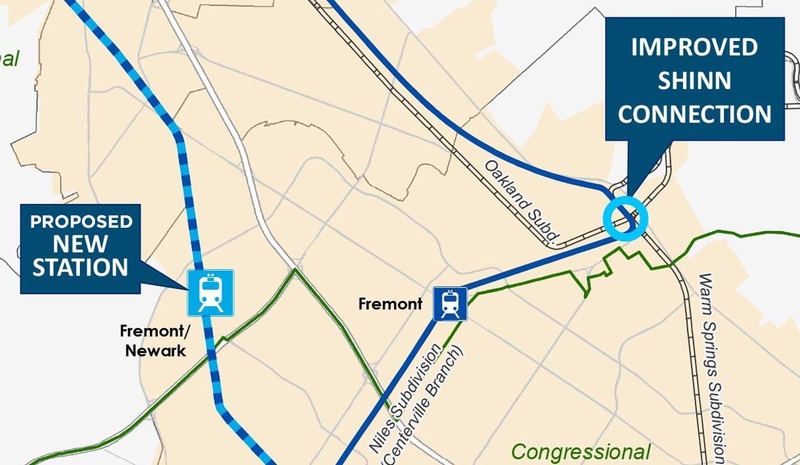 This reroute would decrease travel time between Oakland and Santa Clara by approximately 15 minutes and reduce traffic congestion by providing critical service to new markets along I-880, including Silicon Valley. 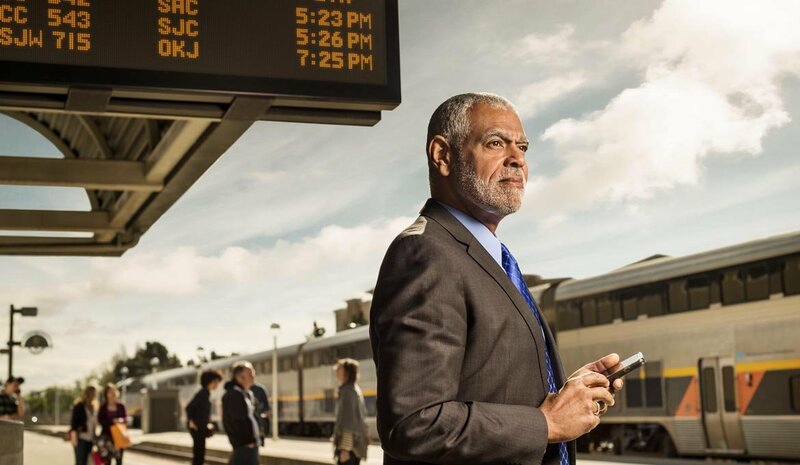 Replaces outdated signal systems in order to reduce train delays. Implements measures to reduce illegal public trespassing along the railroad right-of-way, in order to prevent pedestrian injuries and fatalities. 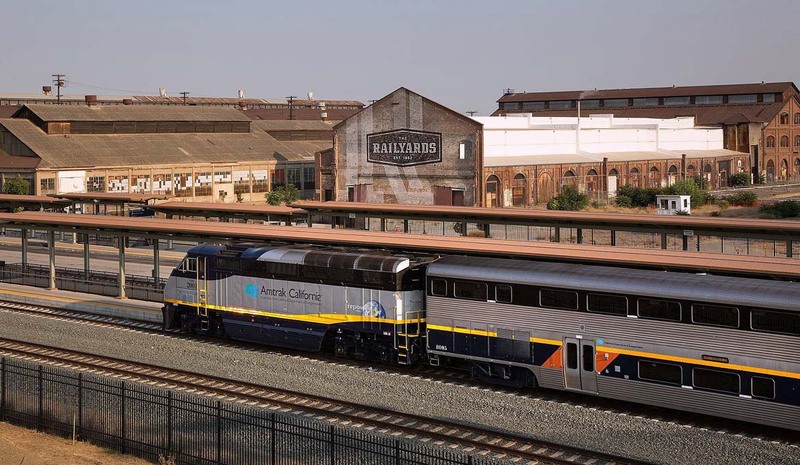 Adds two round trips between the Sacramento and Roseville stations, with seven more round trips scheduled to be added in future years. Upgrades the current digital signs at stations that display train arrival times and service alerts. Implements measures to reduce illegal public trespassing along the railroad tracks and stations, in order to prevent pedestrian injuries and fatalities.